© 2011 WMG. 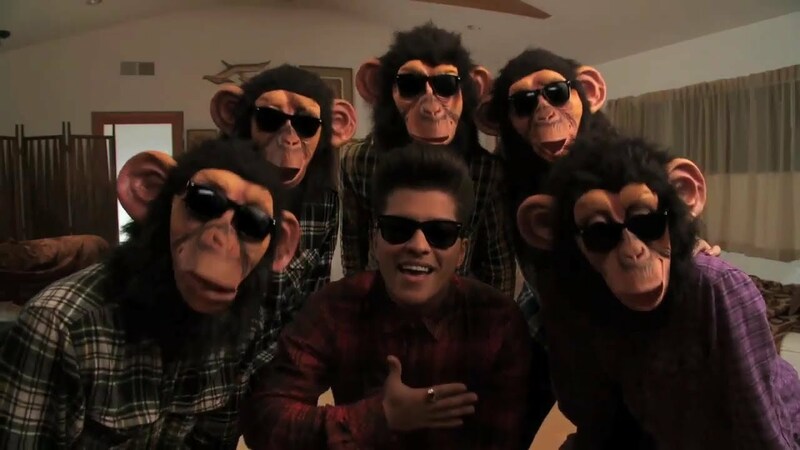 The official music video for 'The Lazy Song' by Bruno Mars from doo-wops and hooligans - available now on Elektra Records! Comic Chimp Mask used by permission of Easter Unlimited, Inc. / FunWorld Div. All Rights Reserved. Copyright 2009.